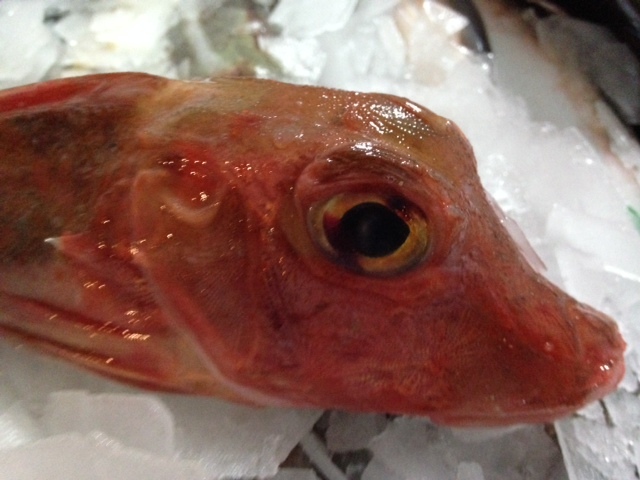 At Fishbrothers we are committed to sourcing our fresh fish from the best markets in Scotland. We have experienced, knowledgable agents positioned on every fish market; Peterhead, Fraserburgh, Scrabster, Troon, Kinlochbervie and Shetland. We source from boats involved in the Responsible Fishing Scheme (RFS) and who supply Marine Stewardship Council (MSC) accredited seafood. We work closely with all members of the fishing industry to ensure we source our demersal and pelagic species form the sustainable stocks in the North Sea. We are supplied by the markets 6 days per week to provide the best quality and service possible to our customers. Each species of fish is expertly filleted and prepared to order and is packed and delivered with the utmost respect and care. We appreciate the lengths our fishermen go to to get the finest fish and are dedicated to providing the finished article that is a true reflection of the fruits of their labour. 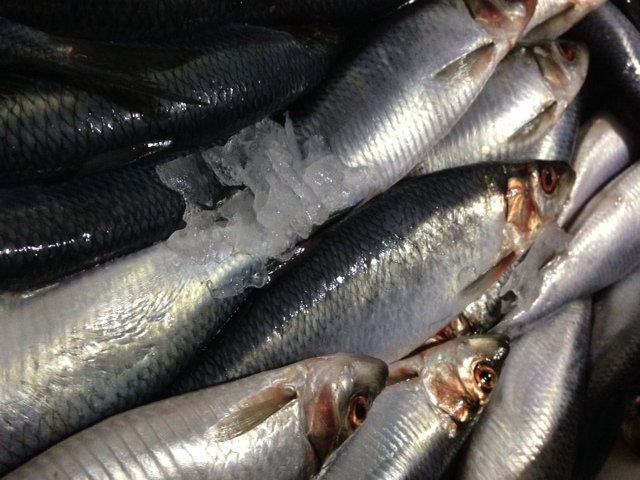 We believe that you simply can't buy fresher.